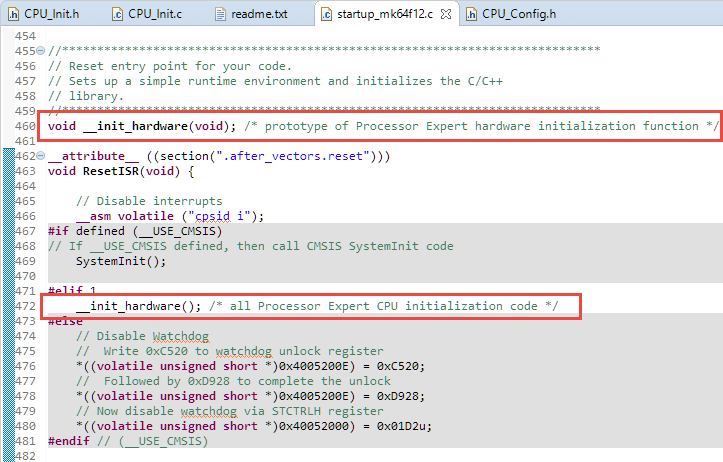 Processor Expert is a configuration and code generation utility originally developed by Unis in the Czech Republic. 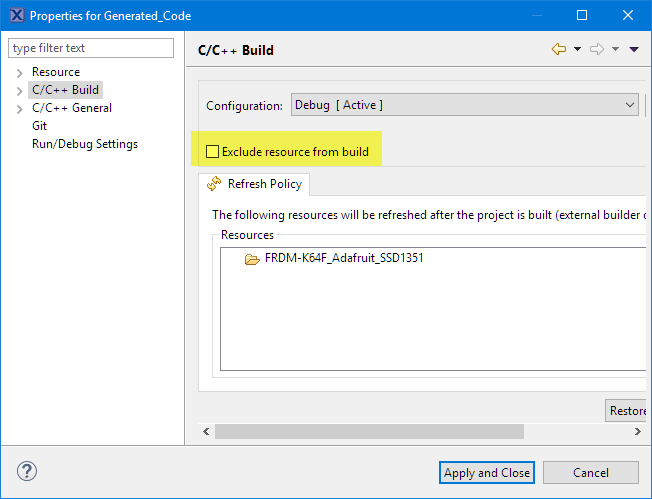 This technology has been widely used in CodeWarrior IDE and later in Eclipse based Kinetis Design Studio IDE or S32 Design Studio. 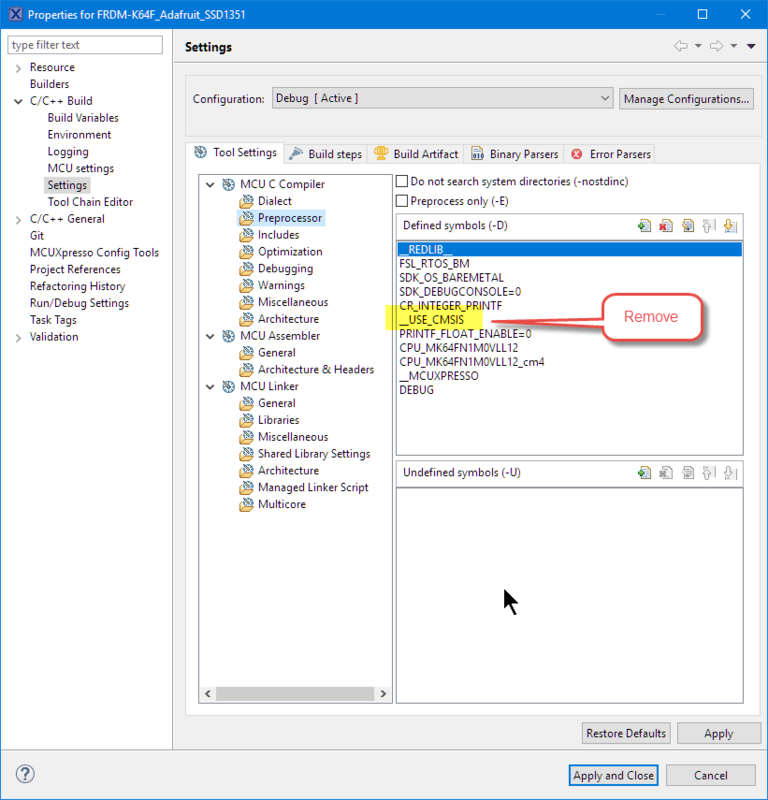 Processor Expert has been replaced by its successor, the MCUXpresso Configuration Tools. 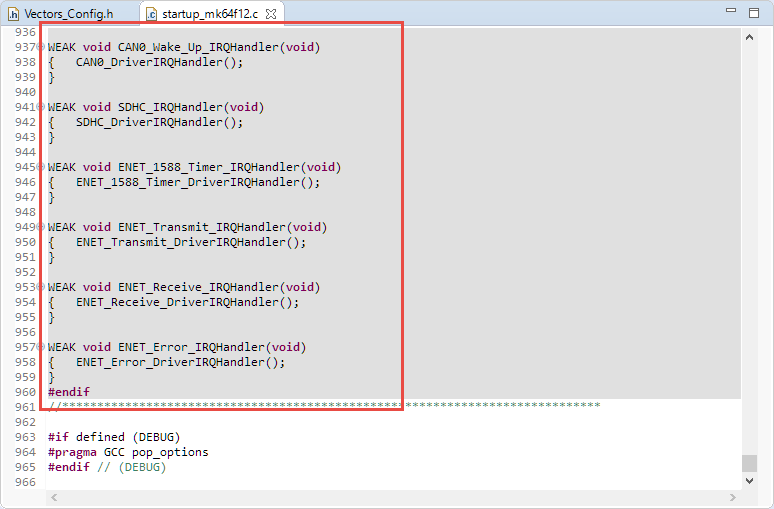 The new approach is not compatible with the old Processor Expert, so I keep (and have to keep) my existing Processor Expert projects alive for an extended period (for automotive projects 10-15 years are not that unusual). And for this I usually keep tool chains, IDE and projects inside that original environment. However, sometimes it makes sense to move over a project to a new environment. In this article I describe how to port an existing Processor Expert project to the MCUXpresso IDE. 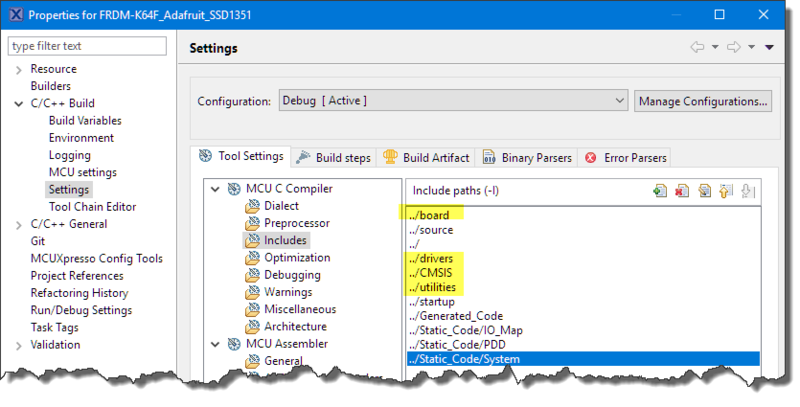 Use the MCUXpresso SDK and Configuration tools: This means basically doing things from scratch, I recommend this for new projects where the microcontroller is supported by the SDK and the Configuration Tools. This is the cleanest solution, but requires more work. I call it the ‘clean start’ way. 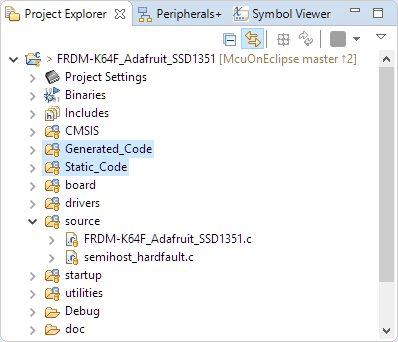 Install Processor Expert and the GNU ARM Eclipse into MCUXpresso IDE: With this the projects can be re-used-as-is, not extra work needed. 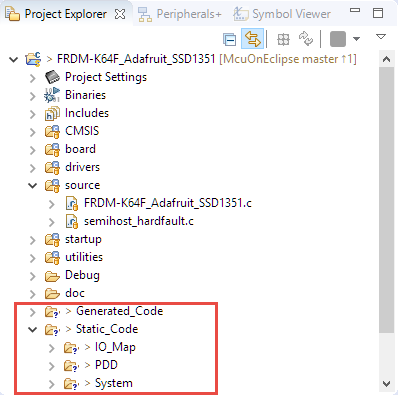 The same time it allows you to work with both worlds, and the most important McuOnEclipse components work as well with the SDK and configuration tools.See “MCUXpresso IDE: Installing Processor Expert into Eclipse Neon” which works as well for MCUXpresso IDE 10.2 (Oxygen based) However this route is not guaranteed in the future and not supported by NXP. I call it the ‘bridge‘ way. 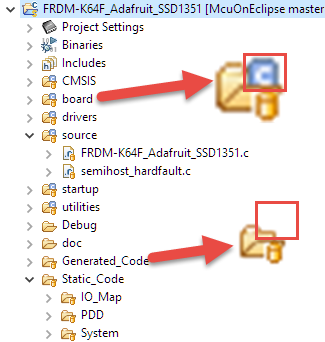 Use the McuOnEclipse Library: This is a library on GitHub which is is the generated code from many custom components, but available as normal source files with configuration settings in header files. 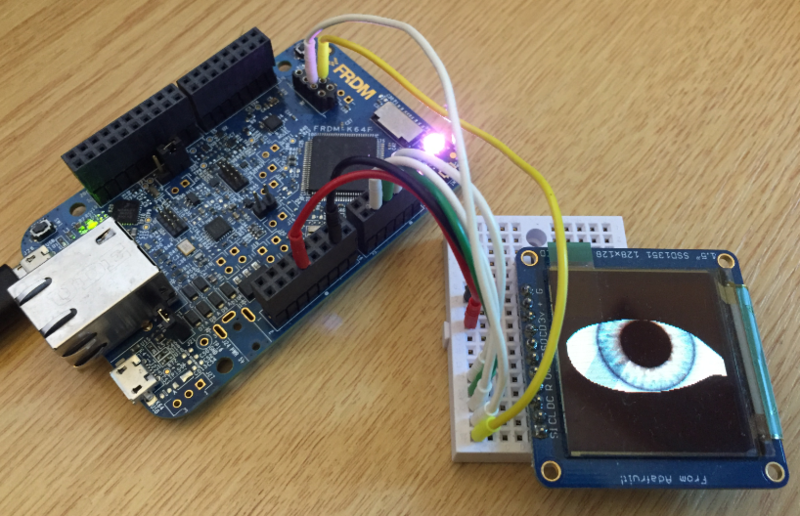 This approach is ideal if you don’t want to use it for any ARM Cortex microcontroller, independent of microcontroller vender, IDE or tools. I call it the ‘unchained‘ way. Port over the Processor Expert generated files: With this I continue to use the Processor Expert source files in the new IDE, but not using Processor Expert any more. That way all the advanced MCUXpresso IDE and build features can be used. 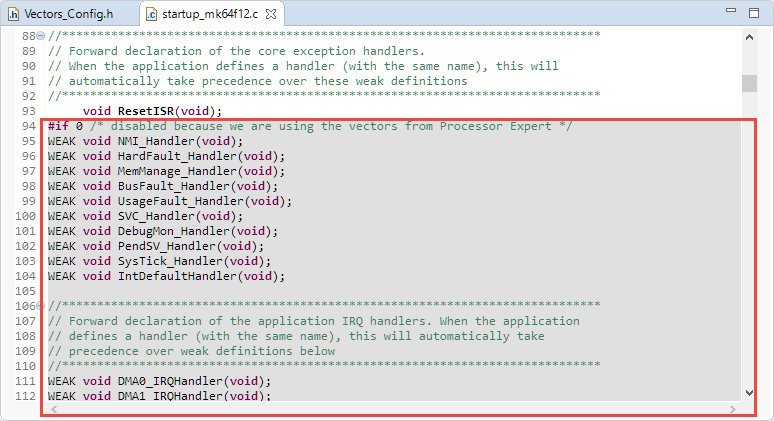 The MCUXpresso SDK is in conflict with the API used by Processor Expert, so the SDK code has to be removed, additionally the startup code has to be tweaked to work with the vector table generated by Processor Expert. 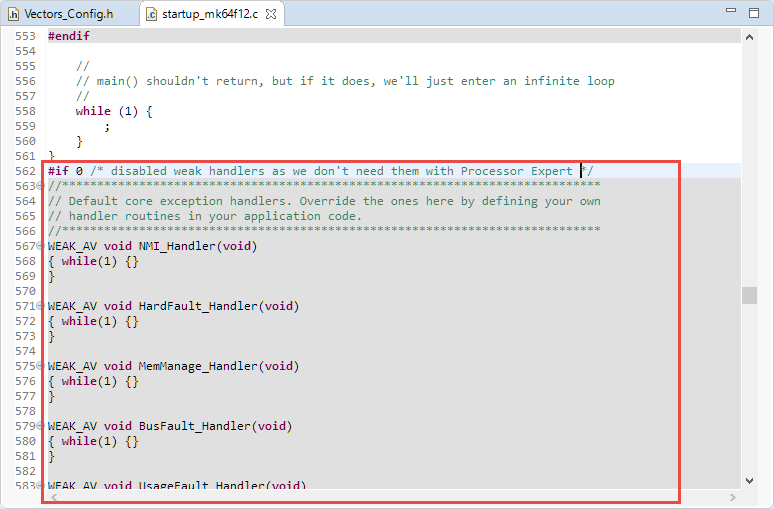 This approach means leaving Processor Expert behind, so I all it the ‘burning bridges‘ way. This article is about the ‘burning bridges’ approach. 💡 if there is any special interest in the other approaches, leave a comment at the end of this article. 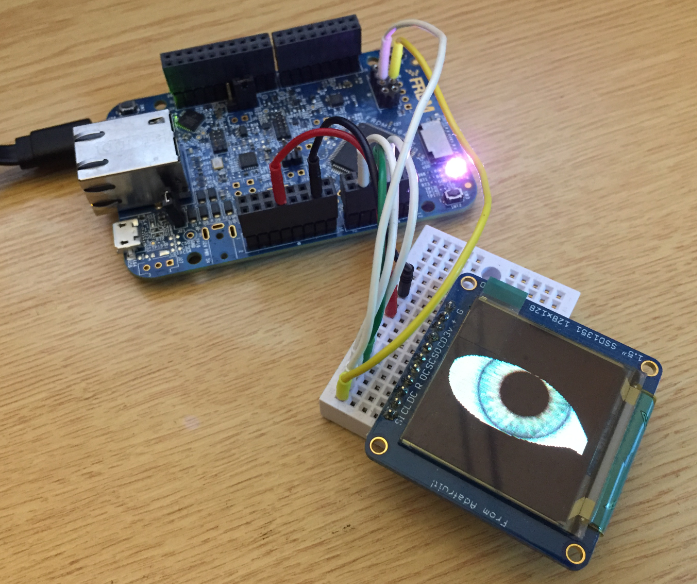 In this article I’m porting an application for the NXP FRDM-K64F board with the Adafruit SSD1351 display to the MCUXpresso IDE. 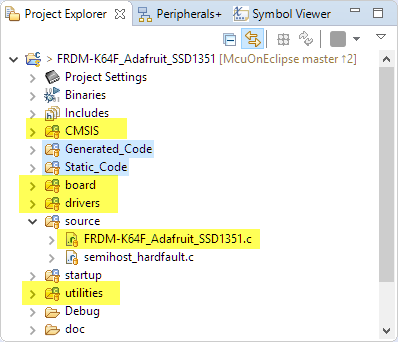 The original source project is on GitHub (https://github.com/ErichStyger/mcuoneclipse/tree/master/Examples/KDS/FRDM-K64F120M/FRDM-K64F_Adafruit_SSD1351) as well the result in MCUXpresso IDE (). 💡 Make sure the package type matches your original project! Otherwise the header files for the peripherals might not match. With this, we have the base for our project to be ported. 💡 Now it would be a good idea to build and debug that project, just to make sure everything works as expected. 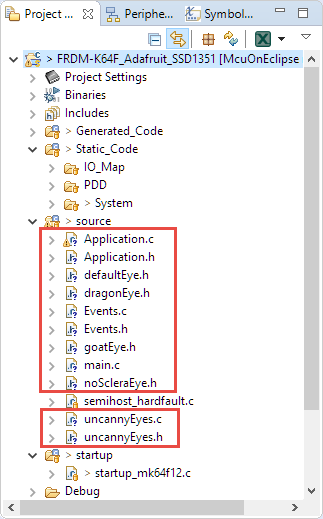 By default the files and folders might not be included for the build/to be compiled. This can be seen as there is not small blue ‘c’ in the icon decorator. 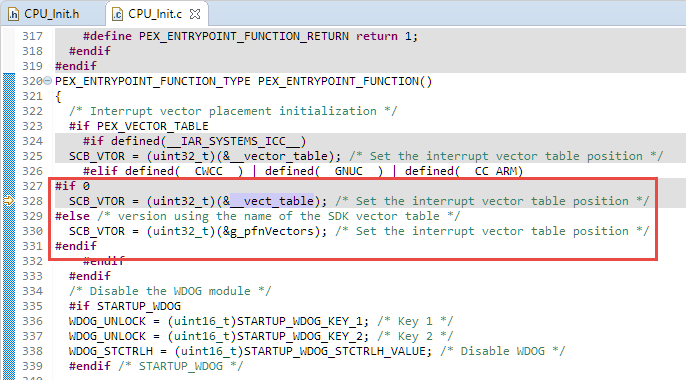 This step is probably the most complicated, because here I’m going to use the MCUXpresso SDK startup code with the vector table created by Processor Expert. 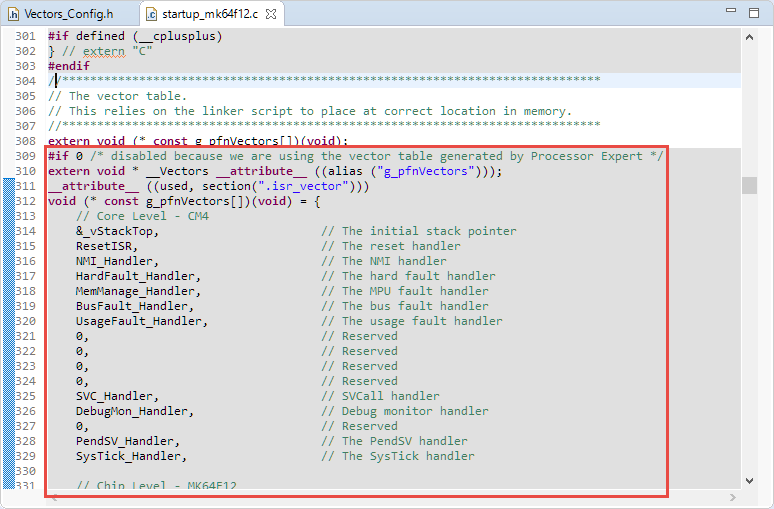 That way I get the feature having MCUXpresso IDE to manage the linker files. The challenge is that different names are used by the SDK and Processor Expert for the reset routine and the initial stack pointer. 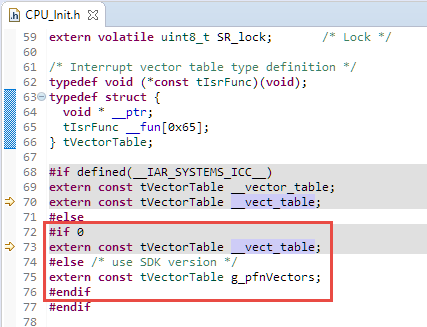 💡 Depending on your project and Processor Expert, you might need to edit the file Generated_Code\Vectors.c in a similar way. 💡 the file name depends on the device used. 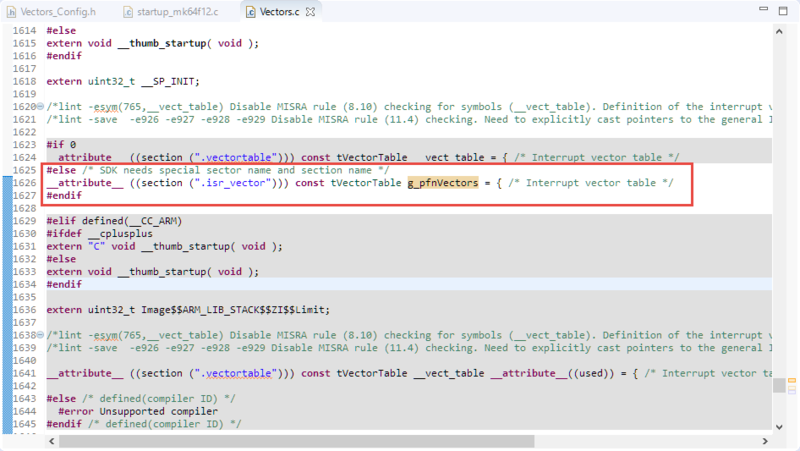 Porting a Processor Expert project to MCUXpresso IDE requires a few changes dealing with the vector table and startup code. But otherwise it is pretty much working the ‘create a new project and add your source files to it’ way. 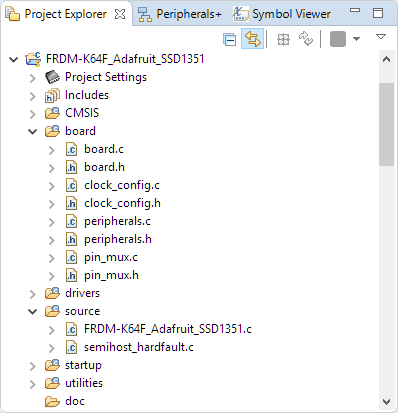 This entry was posted in ARM, Boards, Building, CMSIS, Cortex, CPU's, Eclipse, Embedded, Embedded Components, FRDM-K64F120M, Freescale, gcc, KDS, Kinetis, MCUXpresso, MCUXpresso IDE, MCUXpresso SDK, NXP, Processor Expert, SDK, Tips & Tricks, Tutorial and tagged arm gcc, Building, Eclipse, Embedded Component, Freescale, gnu gcc, NXP, Processor Expert, software, software project, technology, Tips&Tricks, tool chains by Erich Styger. Bookmark the permalink. Thanks Erich for another info filled article. Thanks for the post. I’ve managed to do this for a couple of major projects. My goal now is to try to eventually port them to the SDK. Mostly for the sake of the USB stack – I’m stuck on the 5.0 bare metal ‘beta’ stack that was abandoned prior to the SDK. 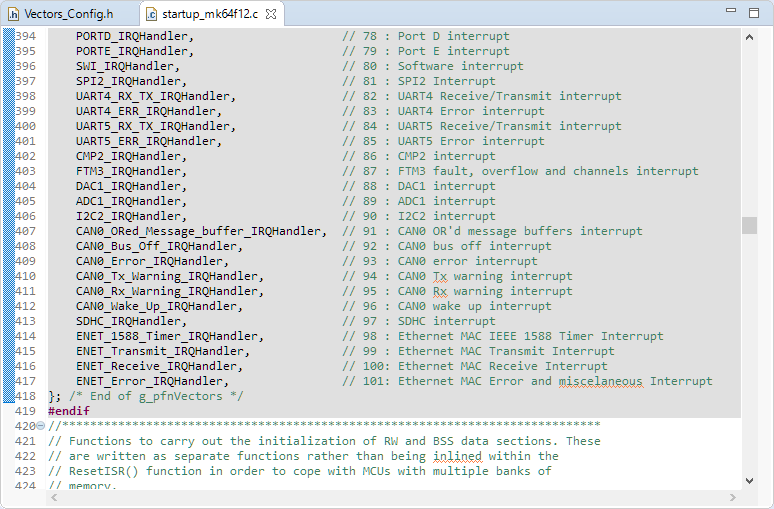 It has bugs (I’ve squashed a couple) and doesn’t have a connector for FreeRTOS, and it isn’t clear if its RTOS integration is functional anyway. 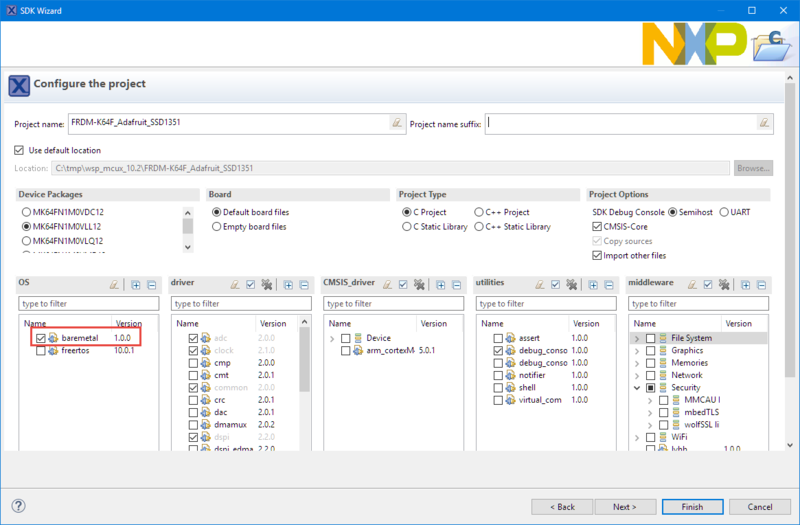 As far as I can tell, the only way to use the new USB stack is through an example project – there seems to be no option to add it to a new project. I had no time (or chance) to adopt the 5.0 USB stack as I was pretty happy with the 4.1.1 version (not so happy with the licensing terms of it, but that’s something different). 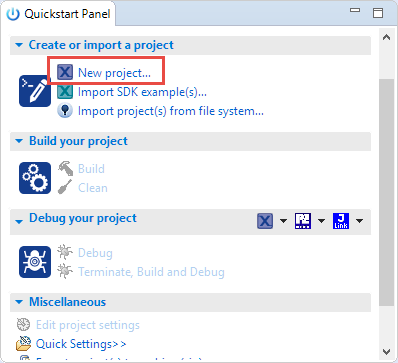 As for ‘adding to a new project’ of the SDK USB stack: I believe it is not implemented in the wizard (yet?) 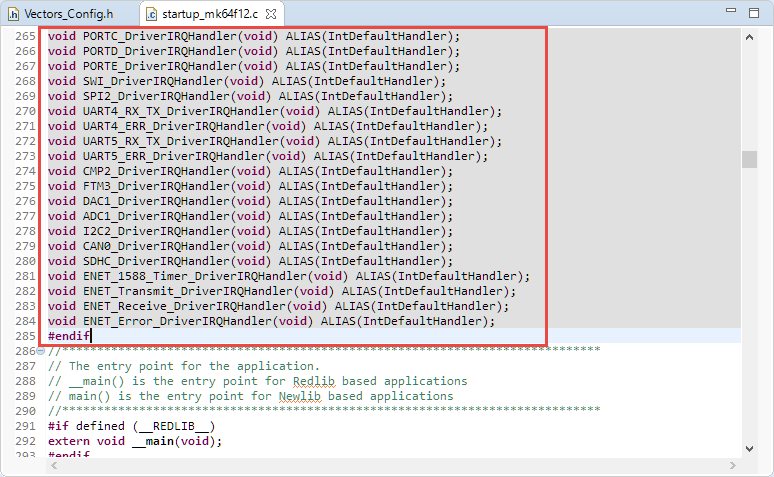 because it is rather complex (interrupts, linker file, memory mapping, initialization code). I have plenty of things on my plate right now, but switching over to the SDK USB stack has been on my list for a long time. Is there some value if I would investigate and describe the (manual) steps to add the SDK USB stack to a non-USB stack SDK project?